Find the hidden places of taste! Discover the gastronomic culture of Greece! Here you will find the best gastronomy places to visit. 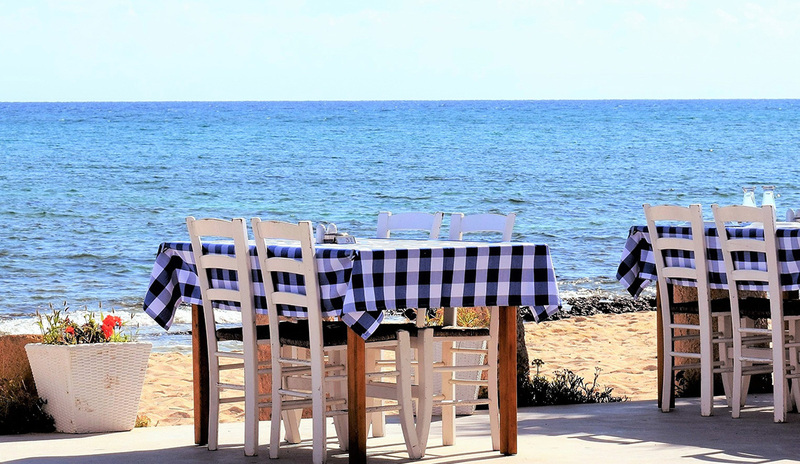 Enjoy authentic Greek flavours, experience the traditional way and superb hospitality. Greek Cuisine is famous all around the world.